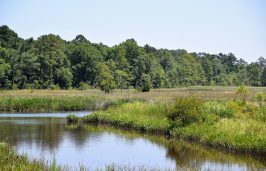 NAVASSA — This Brunswick County community across the Cape Fear River from downtown Wilmington has a long history with industrial polluters, but the president of a manufacturer that announced Friday its expansion here says the operation will bring no environmental risks. New Jersey-based Pacon Manufacturing Corp. is expected to bring in 300 new jobs and $37 million in investments to Brunswick County, Gov. Roy Cooper announced during a county economic development event inside the former U.S. Marine boat manufacturing plant at 100 Quality Drive. The corporation founded in 1949 develops and manufactures wipes, pads, towels and liquids for consumers, industrial and medical industries. Officials plan to have the building ready by the end of 2019. 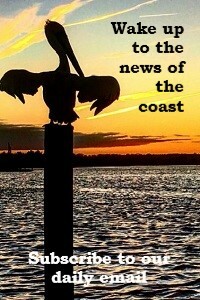 Pacon President Mike Shannon told Coastal Review Online that operations here will create no discharge or emission. 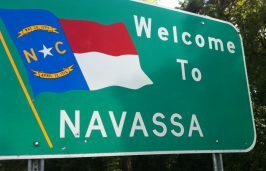 Materials are to be brought in, cut, folded, wrapped and shipped at the Navassa plant. “Our footprint in New Jersey is zero. We don’t even have to report emissions, we have nothing. From an environmental standpoint, we are meaningless,” Shannon said. The riverfront site in Navassa had been on the market for a decade after U.S. Marine mothballed the plant in 2008. 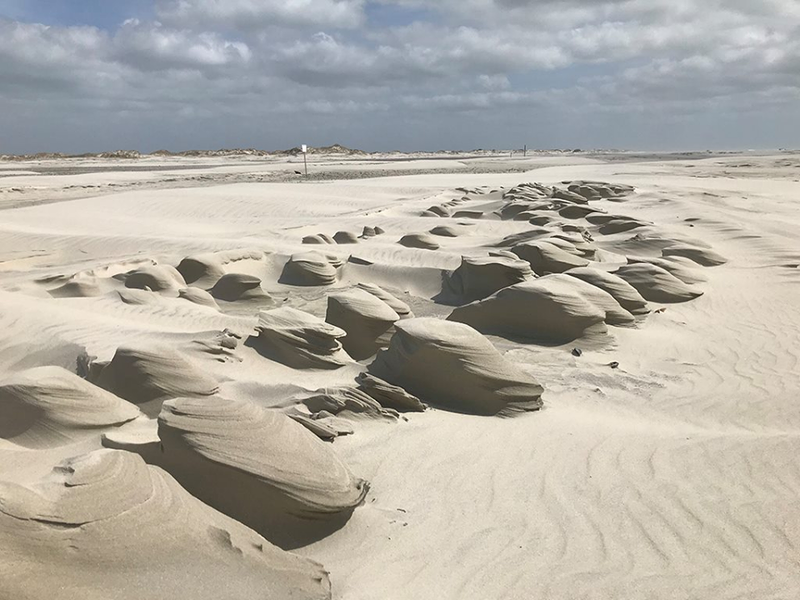 According to the StarNews of Wilmington, the property had been listed at $8.5 million and includes a dock for access to the Cape Fear River, access to Interstate 140 and access to CSX rail service. The existing building is next to an Environmental Protection Agency Superfund site, the former Kerr-McGee Chemical Corp. wood-treatment operation, which Shannon said wasn’t a concern. 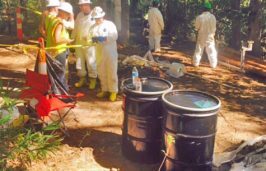 After researching and consulting with environmental agencies and organizations, corporate officials decided the contamination there wouldn’t have an effect. 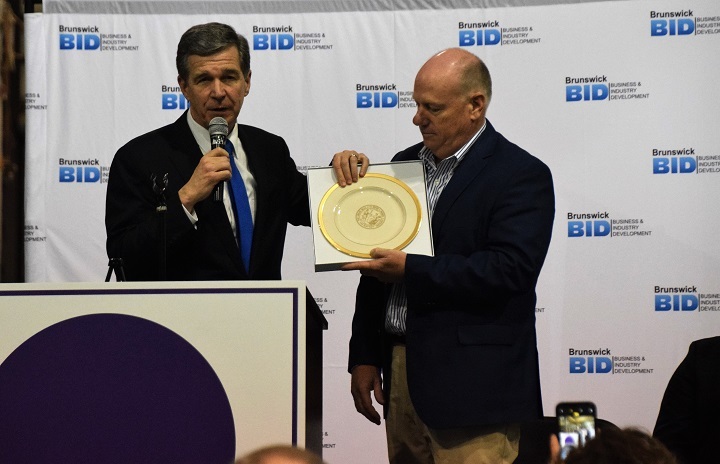 The company received a performance-based grant of $300,000 from the One North Carolina Fund, a discretionary program the North Carolina Department of Commerce administers on behalf of the governor to help local governments attract economic investment and to create jobs. “My mission for North Carolina is this: I want a North Carolina where people are better educated, where they’re healthier, where they have more money in their pockets and they have opportunities to live lives of abundance and purpose. Today’s announcement helps to further that mission for our state,” Cooper said Friday during the announcement. 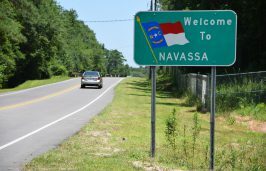 He added that Navassa was one of the communities hit hard by Florence and this investment was another step forward. Salaries for the new jobs will vary, but will average $31,000.